Want a quality painting service? Call Bloomin’Good Painters Northmead! Call Bloomin’Good Painters Northmead for all your painting and decorating needs. We provide a full service; a free no obligation onsite quote, colour consultation, environmentally friendly options, ten year guarantee on workmanship. Bloomin’Good has a strong reputation for providing excellent customer service. We like to work with our customers to ensure that they have a great experience with us and get everything and more that they want out of the job. 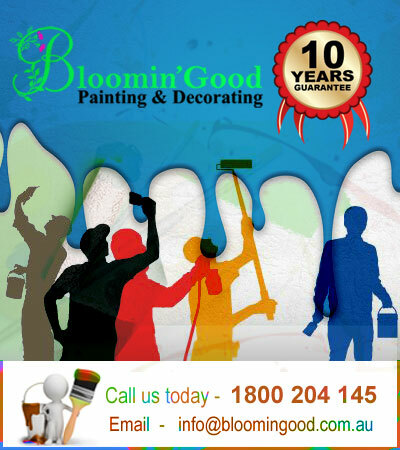 Bloomin’Good Northmead are fully licensed and insured with Public Liability and Workers Comp for your peace of mind and Qualified through Master Painters Australia. We are proud to service Sydney and its surrounds. For your next job please give us a call!